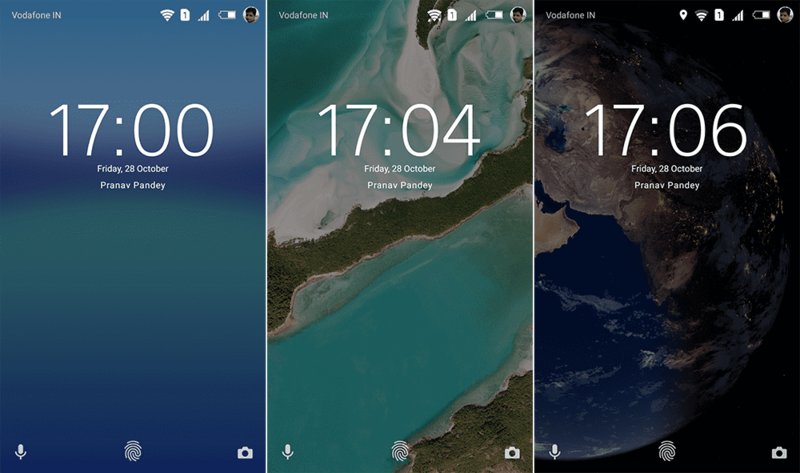 If you noticed the Google Pixel 2 XL’s gorgeous live wallpaper and were hoping to get it on your device someday, well your prayer has been answered. The new Pixel Launcher features already made it to popular alternatives like Nova Launcher and Action Launcher. But with the Pixel 2 Live Wallpaper app, it was a bit tricky. It kept crashing as people were trying to sideload it. But thankfully, with the hard-working Android community, someone is always debugging stuff for you. An Indian dev, Pranav Pandey, ported the app which can now be used on all other devices. 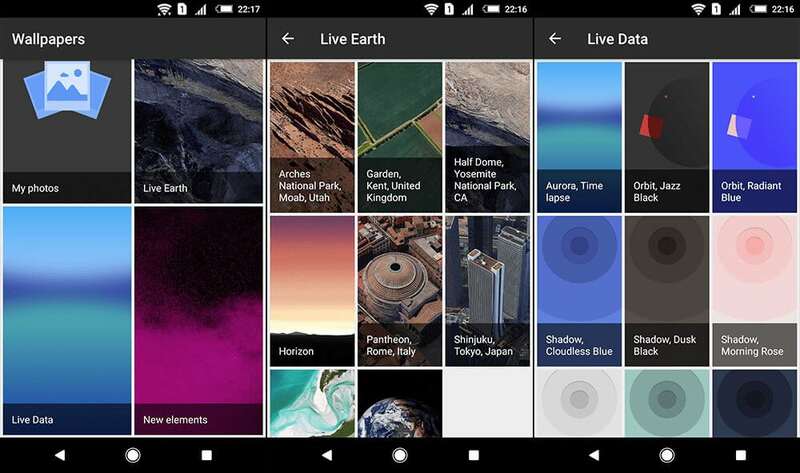 The dev says he has been able to port the “Live Earth” and “Live Data” category. The app will work with devices running Android Marshmallow and above. Another prerequisite to sideload the ported app is you must have Google Wallpapers app installed already. Installing it is pretty straightforward. You must have the Google Wallpapers app installed already (which also has some other new wallpapers), and then you just need to install the modified Pixel Wallpapers 2017 app from above to be able to access the nifty new wallpapers. Download the latest APK of the Ported Live Wallpapers 2017 app. Allow Unknown sources: Go to Android Settings App > Security > Allow Unknown Sources. Navigate the downloaded folder and locate the apk file. Click on the APK file to install it. To access the new Live wallpapers, long tap the home screen > Wallpapers > Live Wallpapers. There are a number of different options, including aerial views with subtle movements, bright abstract shapes that move with your phone, gooey liquids that change with each touch, and stunning live space images. There’s also a wallpaper that displays live wind patterns based on your location, which may not sound exciting but actually looks rather pretty. The same developer has also ported the new Pixel Wallpapers 2017 app for all devices. It has some really good new eye-candy. You can download that from above download section. The Essential Phone’s default wallpapers are now available, and ready for downloads. Download modded Facebook and Messenger App to hide all Ads and clutter. Download Instagram+ APK : Download Images, Videos, Story & follow indicator.